View cart “2015 Dave Selby Reserve Chardonnay” has been added to your cart. My favorite white wine is Chardonnay. I feel fortunate to make our Chardonnay with grapes from the best vineyards in Russian River Valley – just one of the reasons it is award-winning. If you love supple, ripe, elegant Chardonnay imbued with subtle notes of toasty oak, this one is outstanding. 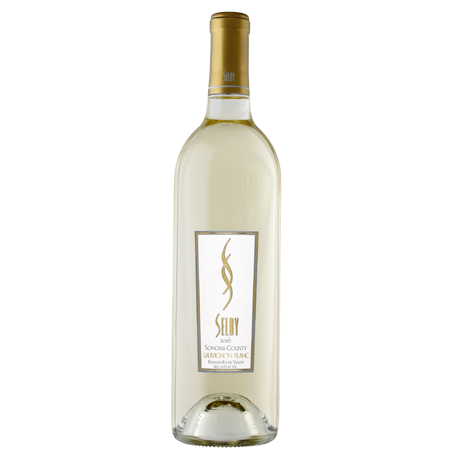 Selby Chardonnay is made from exceptional hillside vineyards in the prestigious Russian River Valley appellation. The grapes are pressed into 100% French oak barrels, fermented, then aged in the traditional sur-lie style, stirred every three weeks. 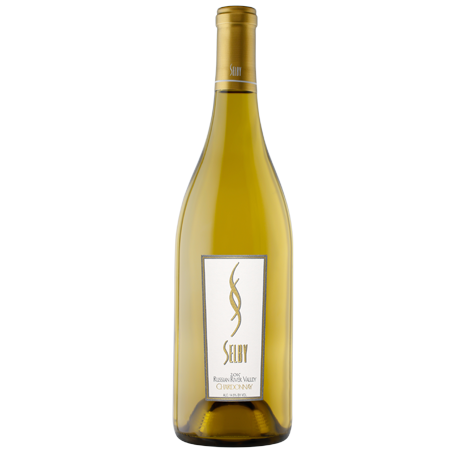 The result is a complex, full-bodies and elegant Chardonnay. Aged in 35% new French oak for eleven months. 60% Malolactic fermentation.